Just when you thought the gift-giving season was over, shades of red and pink remind Us that Valentine&apos;s Day is fast approaching. Whether you&apos;re shopping for a loved one or for yourself (no judgment! 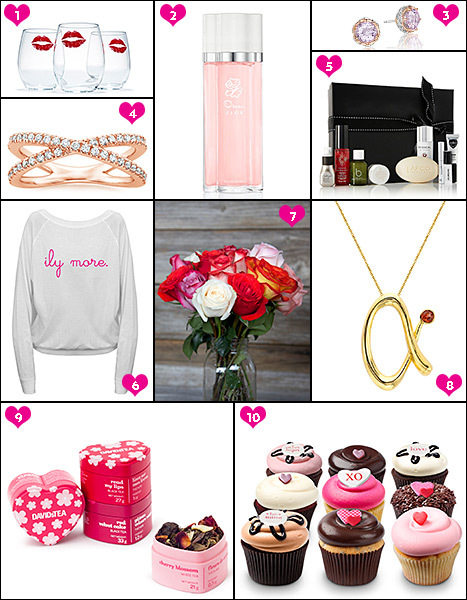 ), Us Weekly rounded up 10 out-of-the-chocolate-box gift ideas to get your heart pumping come Feb. 14.